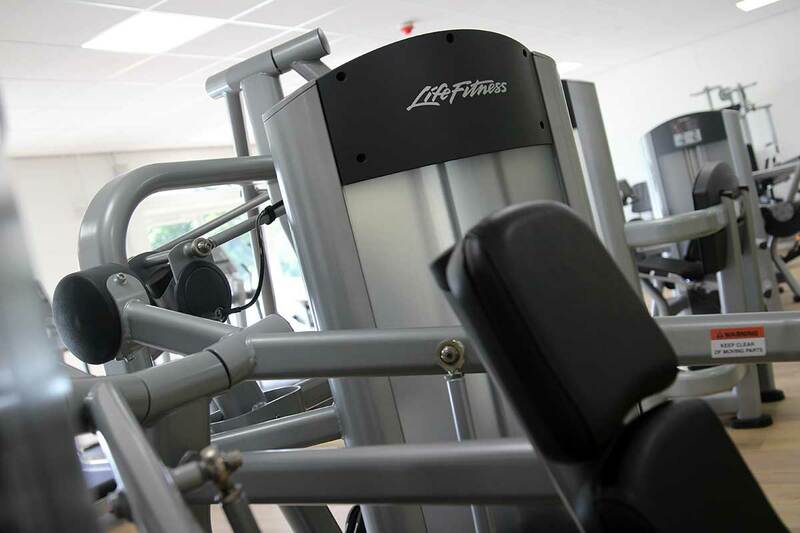 Our state-of-the-art gym is the perfect place to reach your health and fitness goals. 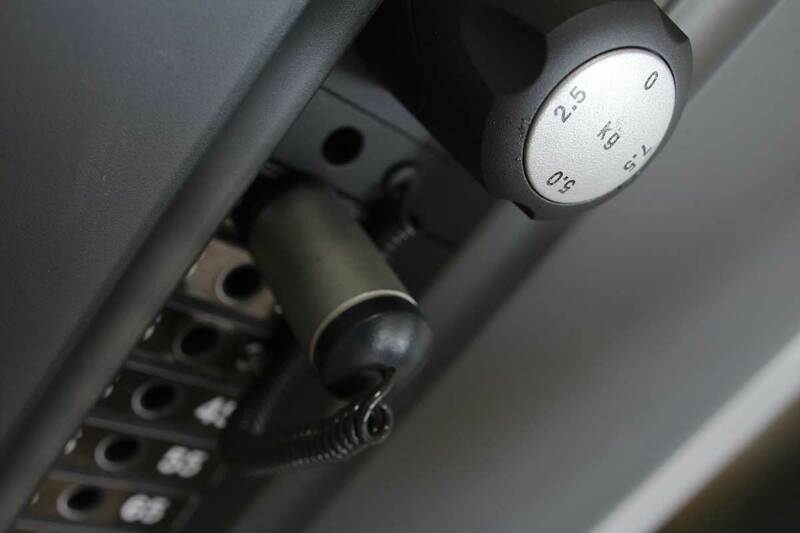 You’ll have access to the very best equipment and enjoy working with our friendly and fully qualified staff. With 28-plus stations and free personalised fitness programmes we’re ready to take you to the next level – NOW! 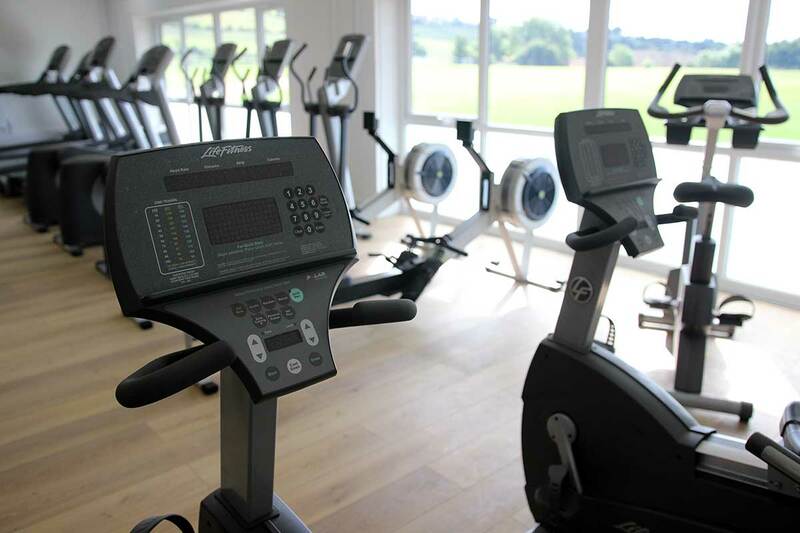 Our Fitness Suite comprises of two rowing machines, four treadmills, three cross trainers and five bikes. 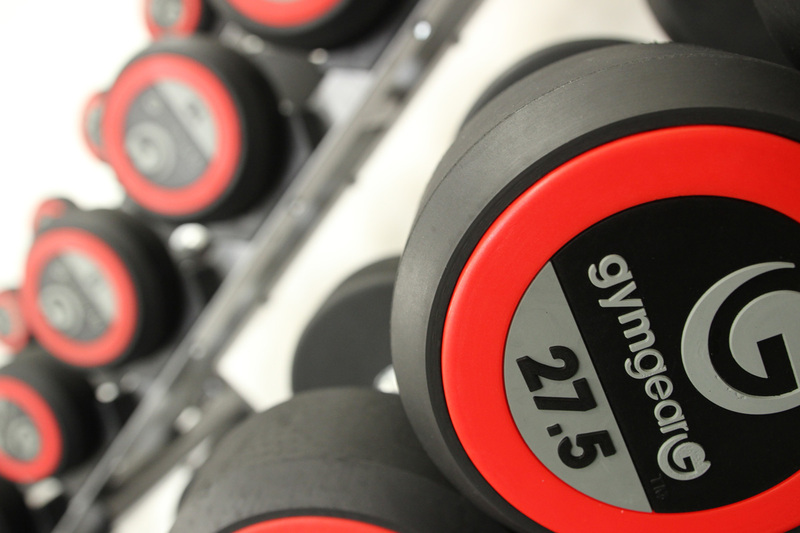 Our Weights room features 8 resistance machines plus squat rack, olympic bench, smith machine and a variety of dumbells and barbells. Our Multi station functional training rig, fully equipped with suspension strap, kettlebells, powerbags and medicine balls. that which you can do today …. 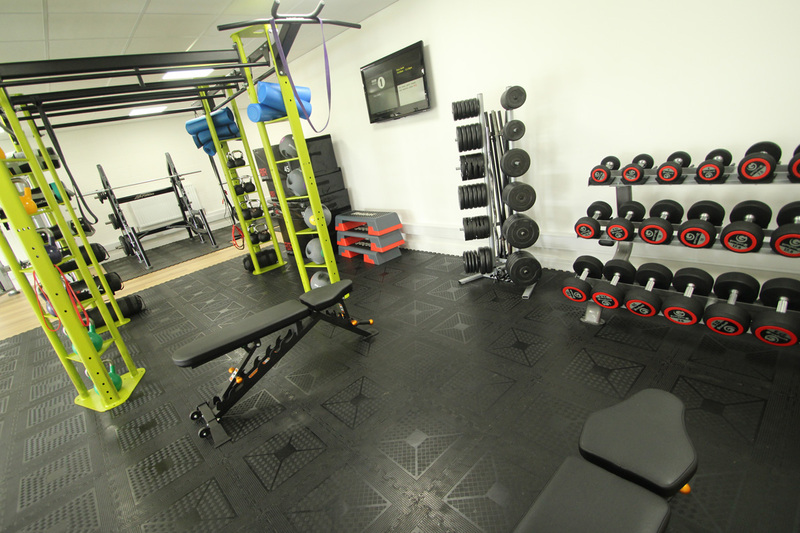 Prices start at £21.00 per month for a gym only membership. The centre is open 94 hours per week and has free parking and is easily accessible. We’ve invested in some great new gear, just for you! 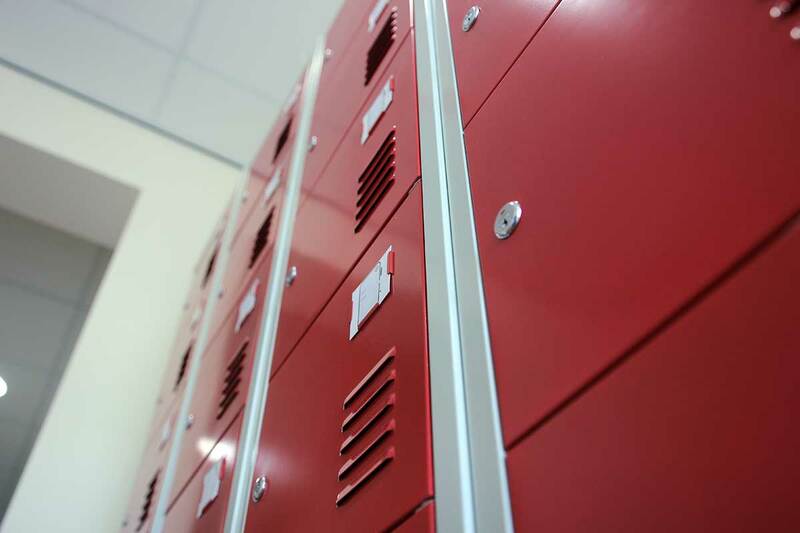 Full shower and changing facilities with lockers to keep your stuff safe. 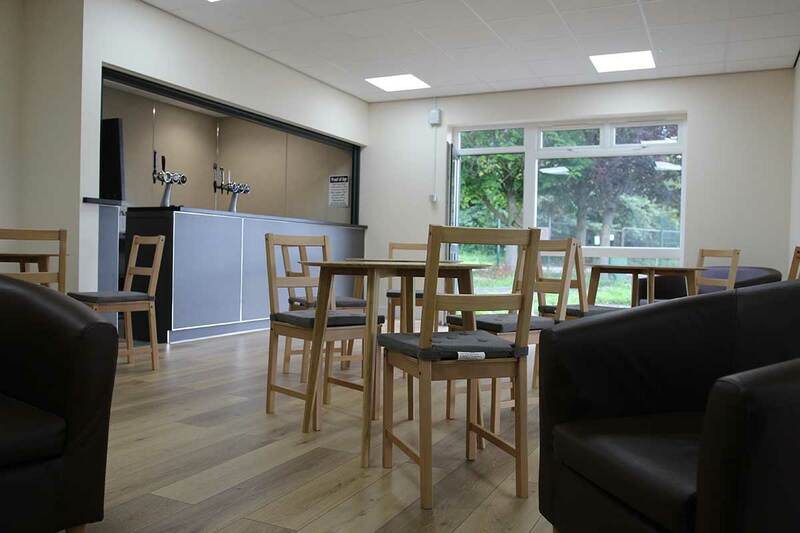 Relax refresh and unwind after a hard work out in our licenced bar.